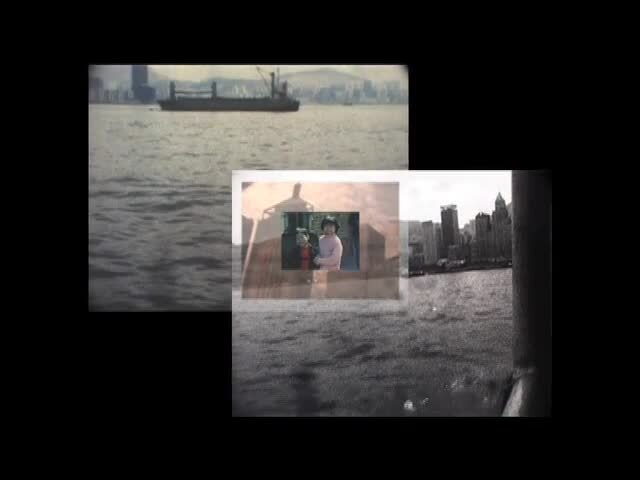 This is a music video inspired by the Central Star Ferry Pier that is scheduled to be demolished shortly. Fan Hung A concert on Aug 2006 at YMCA, Hong Kong. TVB’s music programme — Music Union on Nov 2006. China Remix, public video art exhibtion 15 Feb to 10 March 2017, currated by Issac Leung and presented by IU Arts & Huamnities Council, at Indiania Univeristy, Bloomington, US. Reload_Hong Kong, presented by Inter-Act Arts , VMAC (Videotage Media Art Collection), and Hong Kong Actual Image Association, 30 June – 29 July 2017 Cattle Depot Artists Village, Hong Kong. Selected in a programme curated by Hong Kong Arts Centre in Market Screenings of Internationale Kurzfilmtage Oberhausen, Germany, 2007.